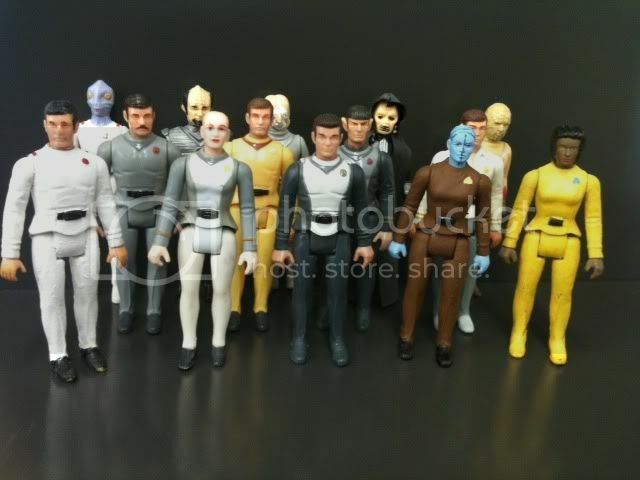 All figures, Ships and Accessories. and here is some of my collection. Re: LordMudd is here now. 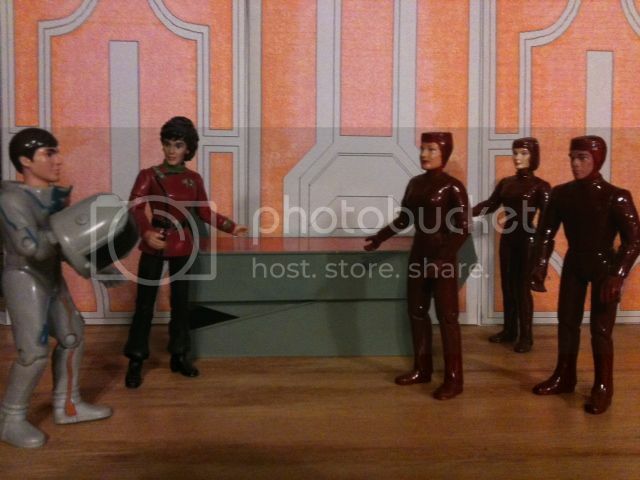 Very, very, very cool work Mudd! 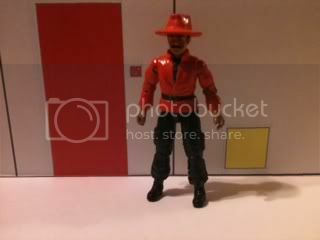 I really like the Mego customs. 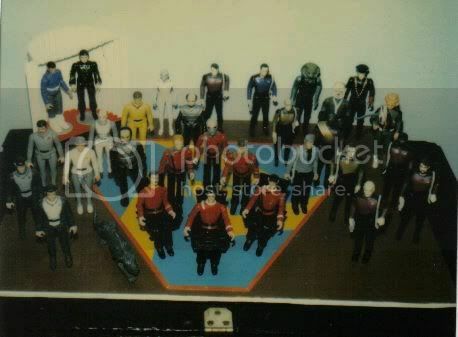 Are the TNG figures Galoob and TMP / Movie era GIJoe figures? 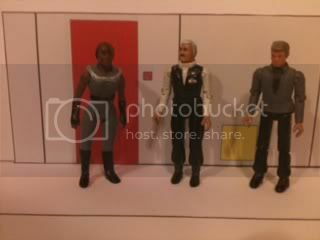 The TNG are Galoob. 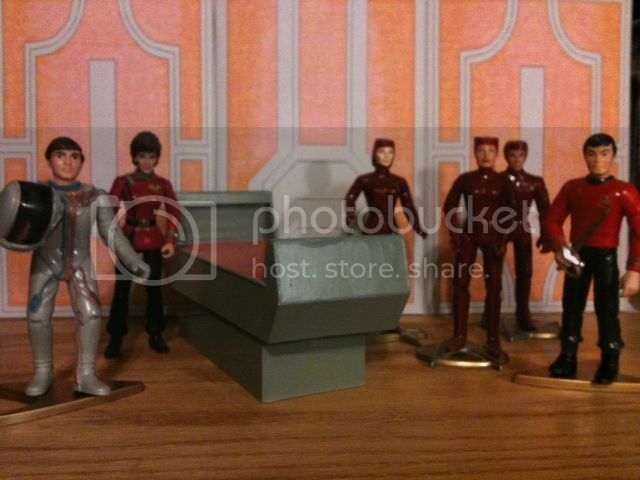 I have 2 sets, 1 as is and 1 repaint. 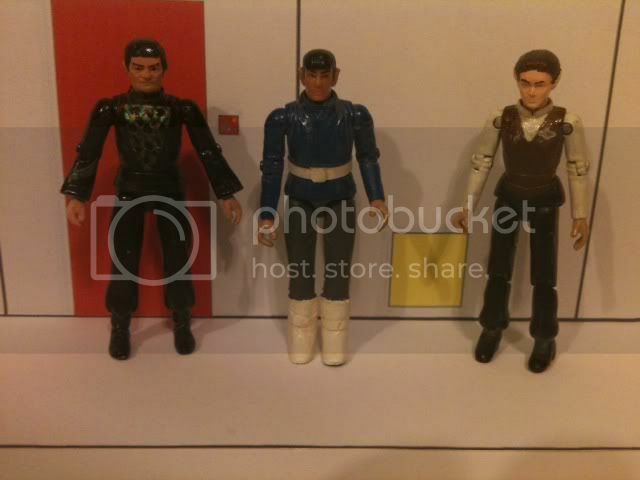 The movie figures are ERTL. 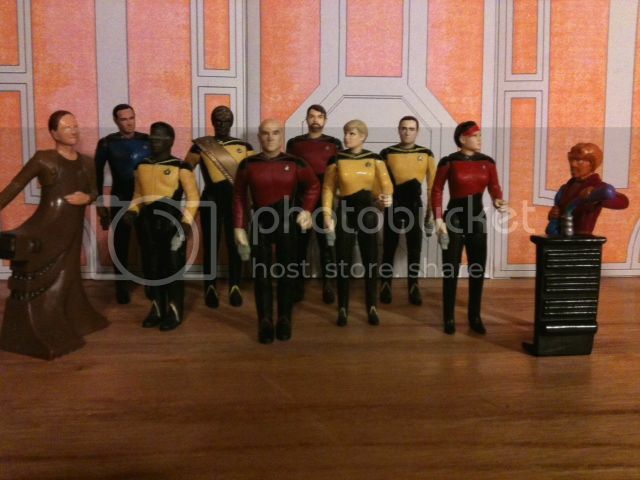 They only did Kirk, Spock, Scotty, and Kruge. 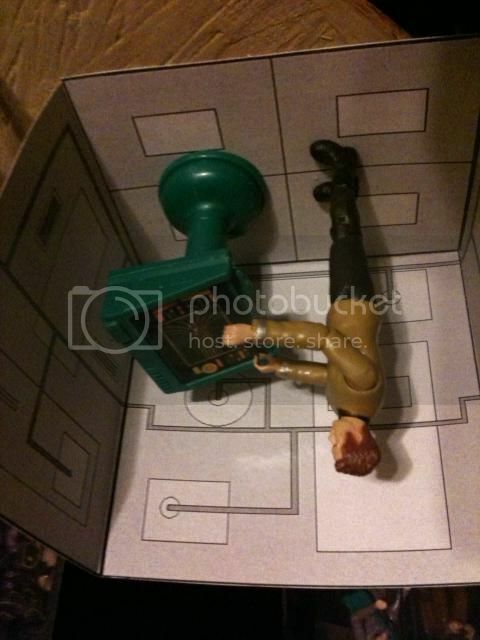 I used a McCoy head from a Mego. 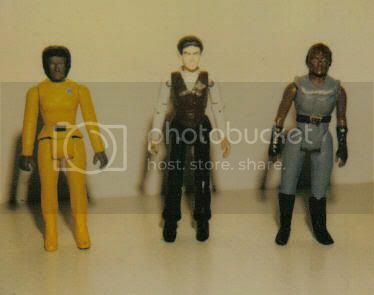 The other heads are original Joes with some trim off the bottom of the neck post. 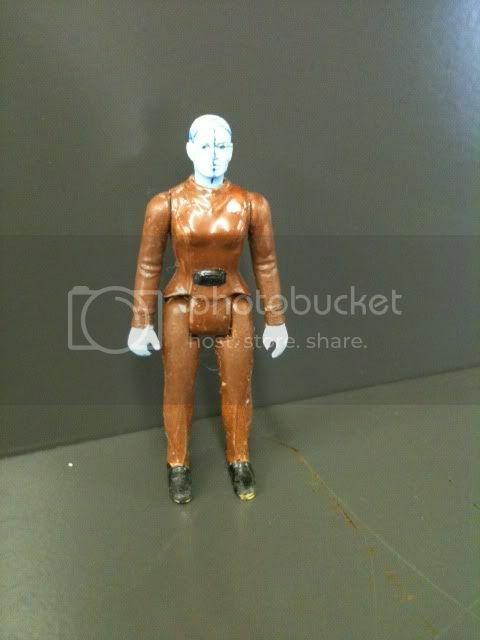 The Mego Uhura uses a Black Hole Kate McRae head. 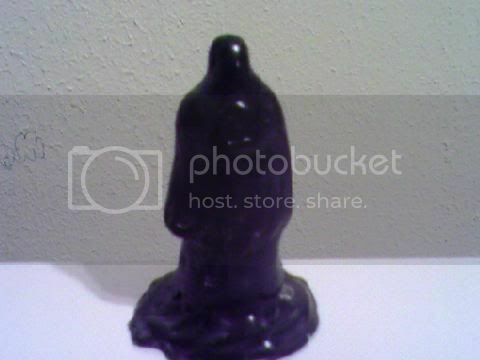 I don't know, but I do know people are dumping Playmates figures left and right, myself included. Mine are loose, fyi. 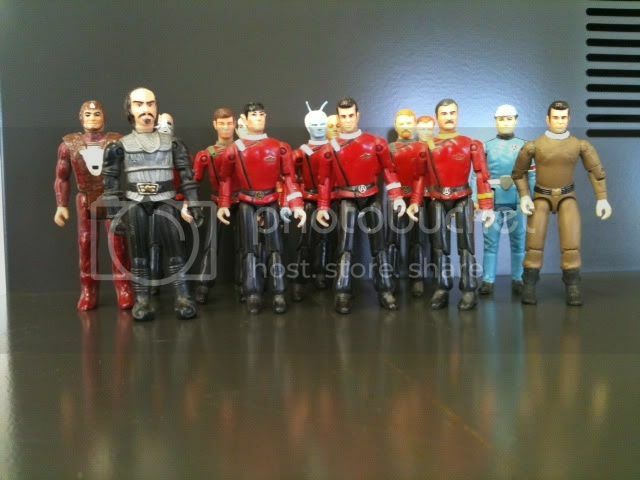 Great looking collection LM, I especially like the movie style figures. I have spoken, somewhere, on the scale discrepancies in Playmates line of figures between the figure and the accessories, which is not necessarily a bad thing depending on your point of view. 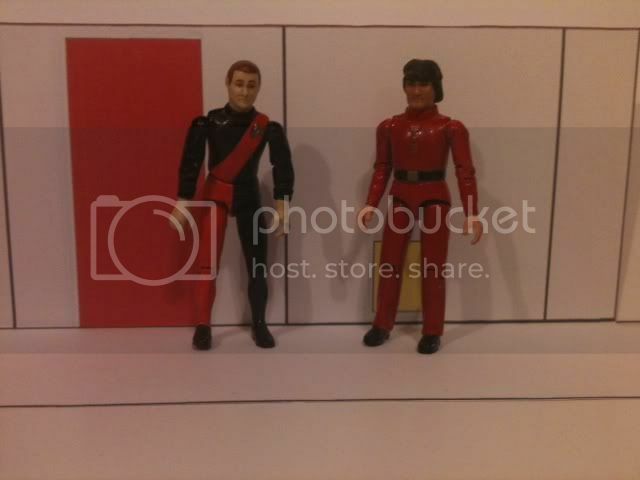 Here is a picture of the more recent and smaller Playmates Kirk figure with the console from the older and larger Traveler figure. 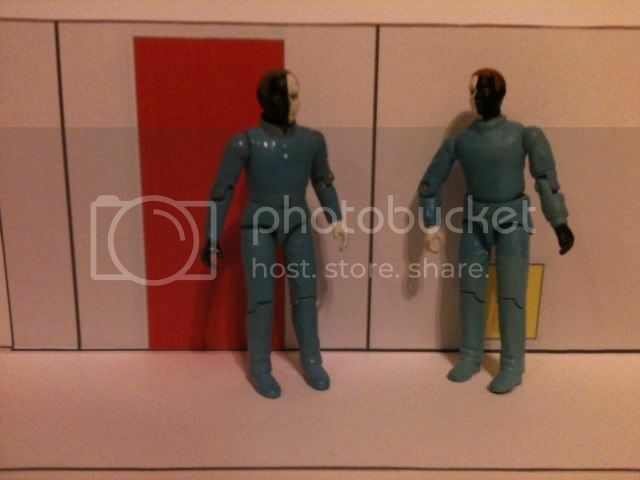 This illustrates the compatibility of these accessories with the smaller Mego, ERTL, and particularly Galoob figures. Bad for Playmats collectors, good for those of us who know what the proper scale is. 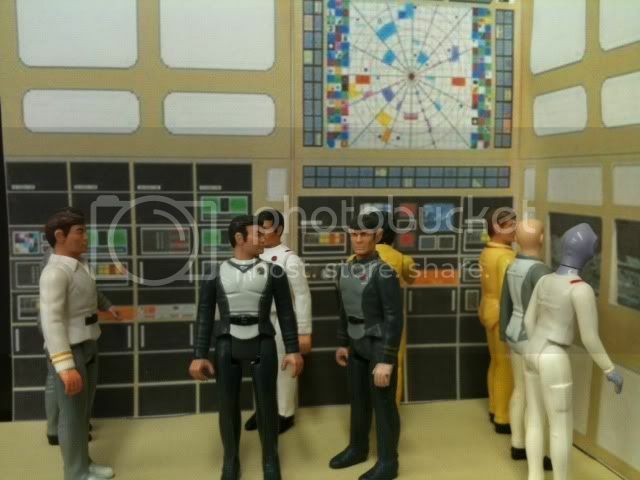 And I see that the Star Trek crew made it to the Space 1999 stage as well. That is a very impressive collection! Thanks for sharing the pictures and welcome aboard!